Although our emphasis is often focused on early intervention, it is important to consider various types of interventions that can grow with the child with Aspergers or HFA as they grow into adolescence, another area of huge potential growth. One approach that has demonstrated clinical impact is DIR/Floortime. This method is a relationship-based, developmental framework that is geared toward supporting foundational social-emotional capacities. The DIR Model, or Floortime, aims to support higher level thinking abilities of multicausal and reflective thinking by building foundational stability in self-regulation and co-regulation with another. DIR/Floortime incorporates techniques and strategies geared toward promotion of more stable and more flexible emotional regulation in the child or adolescent. The ability to think “multicausally” is generally established in typically developing children between the ages of 4 and 7 years. Beyond this, the ability to engage in “gray area thinking” and to think and feel in varied degrees of understanding, often develops between the ages of 6 and 10 years. 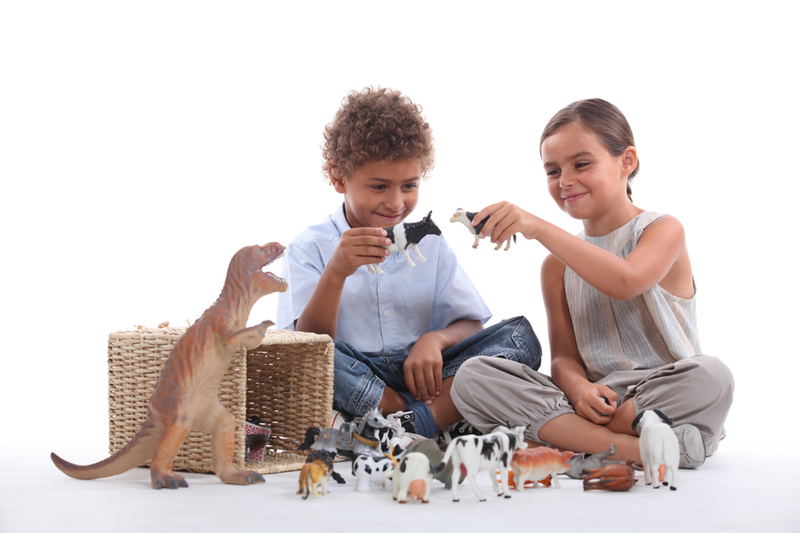 When employing DIR/Floortime with a younger child, a clinician may support the child and the parent or caregiver in child-led play geared toward the child’s interests–for example in dinosaurs. The child may be spontaneously able, or may need some support, to come up with some other reasons for T-Rex’s behavior (e.g. he could be tired, have a tummy ache, or be hungry). Through exploring the multiple causes that could be behind the T-Rex’s “attitude” issues, the clinician and parent can support a child into becoming more cognitively and emotionally flexible in a safe, symbolic space. To read more on your own, check out the book Engaging Autism by Stanley Greenspan or listen to these free podcasts (1 2 3) of Dr. Greenspan discussing these higher level social emotional capacities himself.